Gain exposure locally and nationally. should be broadcasted to the world. We can share your story with media contacts locally and nationally. We also recommend using a press release on your website. We write the content of the story, review it with you, and publish it to the various outlets. The goal is to give you greater exposure, get you an interview with a reporter, and in some cases, even have you appear on radio or TV. The higher exposure brings your business local and national attention. This then increases your searchability, the morale of your team, and revenue. Connect with us at 847-571-3348 or fill out our form and we’ll connect with you. See how Xpotential can bring exposure and attention to your business. 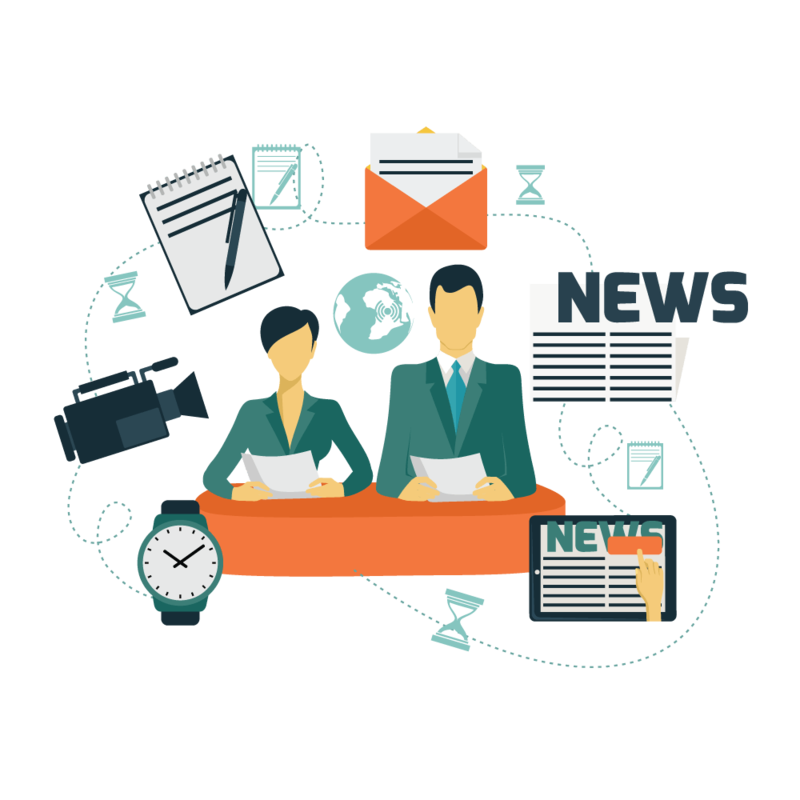 Xpotential Marketing can help you gain exposure with a press release.